MIKE EDITION 1: Evil Babies and Chill? 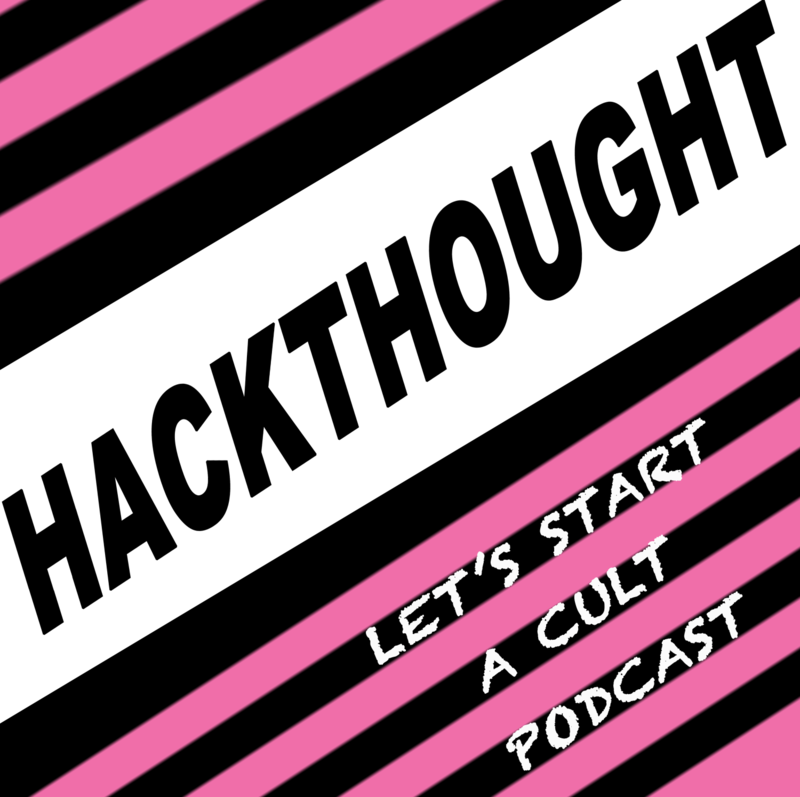 Copyright © 2019 HACKTHOUGHT : Let's Start A Cult Podcast. All rights reserved.